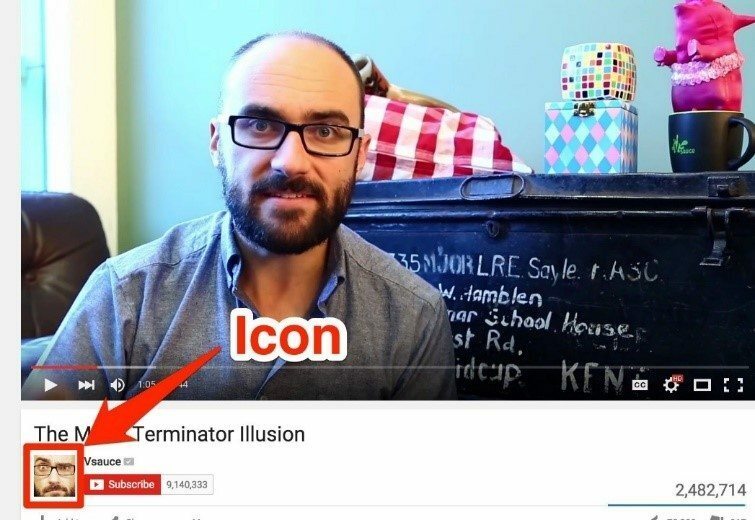 Your YouTube icon should be one that directly links your YouTube channel to your business; in other words, you want your customers to be able to see your YouTube icon and know exactly whose it is. If your business has a logo then your business logo would be the perfect YouTube icon, but if your business does not have a logo then you have a few different options. One option is to have the icon simply be a headshot of you, if you are the central figure in your business. Another idea would be to generate word art for your business and make that your icon – this way your icon is still visually appealing and correlated with your business. You can change your YouTube icon on your YouTube channel’s profile settings. 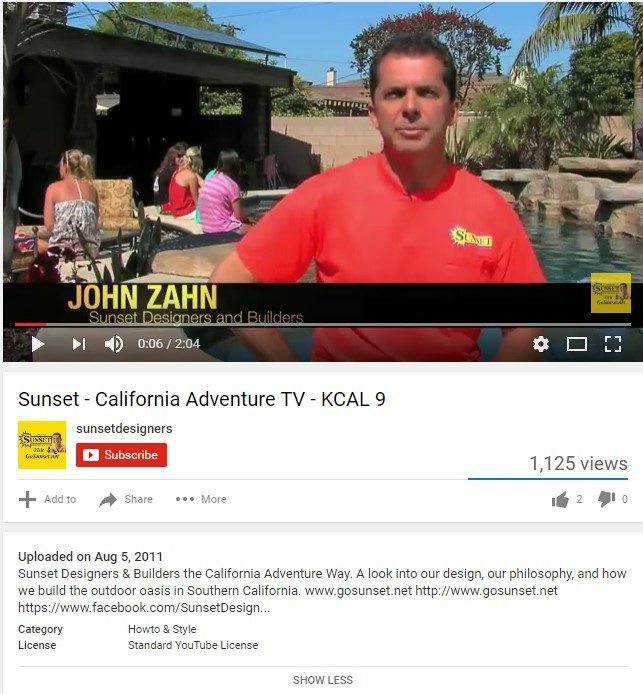 One specific thing your YouTube channel should do is link back to your website, and the best location to do that is in the description. The description should have a brief description of your video followed by links to your website, social media presences, and any other important links. This is just a simple task that will make it easy for viewers to visit your site and potentially become new customers. If your YouTube video begins to rake in a lot of views then odds are users will eventually start commenting on your videos. This can be a great way to interact with your viewers and potential customers and boost your business’s customer relations. Replying to YouTube comments takes merely seconds and goes a long way in showing commenters that you value their comments and presence on your channel. Granted, if you begin to receive large amounts of comments you cannot respond to all of them, but it is always good to respond to a few select commenters. Many people are inclined to put ads on their videos and generate a few bucks from their views, but businesses should try to stay away from this. If a business has another ad displaying on its video then customers may view the business as cheap. Thus, by adding ads to your video you may be hurting your business’s legitimacy and subtracting customers rather than adding them. One option is to add your own business’ ad to your video, but that just seems like overkill in our opinion. You can alter and turn off the ads on your video by going to channel settings and then advanced settings. Watermarking your YouTube videos is a simple process and a nice way to claim the video under your ownership. You can watermark your YouTube videos within YouTube by going to InVideo Programming in settings and simply adding an image. You can also have it so that when viewers scroll over the image it prompts them the ability to subscribe – this way you are promoting your YouTube channel and business in general at the same time. YouTube can be a great way to widen your social media presence, but in order to make this marketing effective, you must first brand your YouTube channel. Branding your YouTube channel is a simple way to connect your business with the videos you create. Without branding, your YouTube videos will have no effect in boosting your business’ site traffic and revenue causing your videos to be potentially pointless.